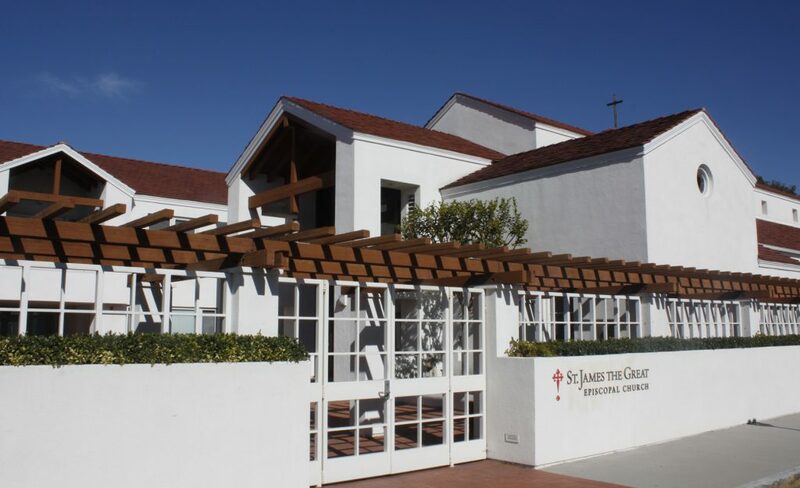 The controversial agreement by Bishop Jon Bruno to sell St. James the Great Episcopal Church to condo developer Legacy Partners was terminated last year, according to information sent in a press release from Save St. James the Great Episcopal Church. A document filed in court last month shows that the sale was cancelled nearly a year ago, probably prior to Bruno locking out church worshippers and forcing them to find another location to hold services. In addition, the bishop and his representatives have stated in the ensuing months that it could cost the Los Angeles Episcopal Diocese some $5 million to call off the deal, although in fact the agreement was already null and void. The revelations come in a letter dated April 18 from attorney Morgan A. Stewart of Manly Stewart Finaldi, a law firm representing Legacy Partners. The letter discusses a lawsuit the bishop brought against the Griffith Company, the original donor of the church property. 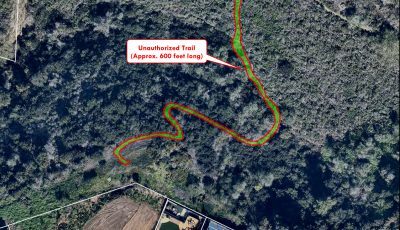 Last year, in a reaction to the bishop’s announcement of the pending sale, Griffith Company sent a letter on June 10 to the bishop, contending that the donated land is restricted to church uses only. The bishop promptly sued Griffith for clear title and for interfering with the sale, and is seeking damages. Stewart’s letter to Ronald Pierce, an attorney for Griffith, contends that Legacy, which is not a party to the lawsuit, was also damaged. Stewart first notes that Legacy’s investor partner in the deal was AIG Global Real Estate. Stewart then also notes that Legacy cannot now purchase the property because it no longer has a financial partner. It was late June – about the time AIG and Legacy were withdrawing, according to the letter – that Bishop Bruno had the locks changed on the St. James the Great property, shutting out the congregation. The church has sat vacant and unused since that time. I first began to worship at St. James in ’93, when Fr. David Anderson was rector. I remember celebrating in the street out front when we were told the new Campus and Sanctuary was to be built. This whole mess is absolutely reprehensible: the Remnant of my Church was forced out and made to “beg and borrow” space to worhip for years before at last finding and building a new location. All folks wanted to do was love and worship God and work for His Glory. To find out now that this “bishop” has wounded yet another Congregation with his unprincipled, underhanded dealings is absolutely galling!